Christmas season can be nerve-racking for some, with all the rush and last minute gift problems. It keeps the holiday spirit we have for the season. That’s why Christmas hampers are the best gift idea; it’s practical, generous—and it has food! Everybody loves food. So going for Christmas hampers to ease your Christmas worries is the way to go. To make things easier for you, we have listed down your best options for Christmas Hampers in Sydney, composed of gift specialists who sourced the best artisanal products in Australia. For over twenty years now, A Gift Worth Giving has been serving Australians with their gift-giving service, curating hampers and baskets. They have a wide range of variations, with different contents that are sourced from the best producers. As for how products are important to them, they take curation seriously by adding adornments on their hampers to make it special. For those you want something different, they also offer customer hampers and baskets. DELIVER FEE Same-day delivery. Free shipping nationwide. 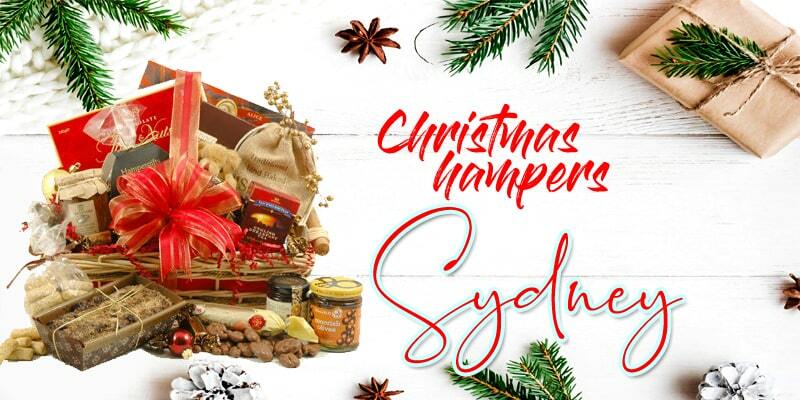 Called as the home of the best Christmas hampers in Australia, The Hamper Emporium offers different kinds of hampers and gift baskets, from simple baskets to corporate to luxurious Christmas hampers. Looking at their catalog, you will never run out of options. And each content of their hampers is gourmet goods that are sourced from the best artisanal producers. For those who want a hassle-free gift giving, The Hamper Emporium can do it for you—same delivery and free shipping. Hamper Creations knows the importance of being festive to curate the perfect Christmas hamper. And they do it well, with their extensive range of hampers that are composed of gourmet goods and wines. They categorize their Christmas hampers for your preference—whether you are in a budget, want something valuable for the holidays, into something special with baked goods, or something that’s fully luxurious. Whatever you have in mind, Hamper Creations has it. All you have to do is browse on their online catalog, pay and then they will deliver it for you—completely free of shipping charge. 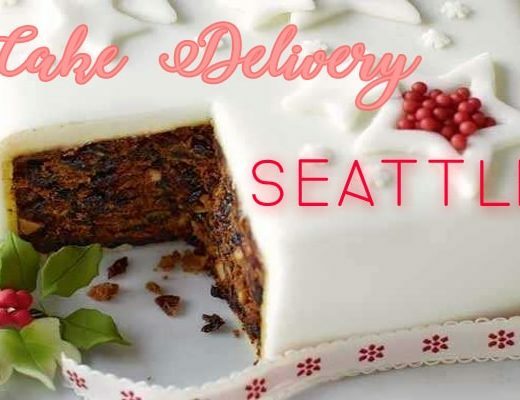 DELIVER FEE Delivery can cost anywhere from $5 – 25.00, depending on the hamper or location. Australia’s Hamper specialist, Hampers with Bite has an extensive range of hampers and gift baskets. Their selection of products ranges with delicious goods and expensive chocolates. With their predesigned hampers, they have everything that you are looking for. 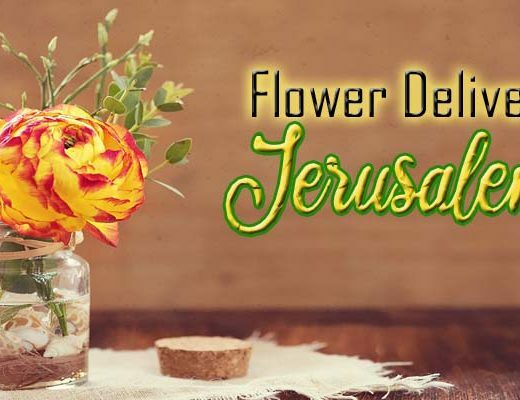 Or if you want to create your own, they are offering a personalized service. Hampers With Bite is the ideal partner in creating those Christmas hampers for your family and friends. DELIVER FEE Free shipping for hampers over $100. Byron Bay Gift offers a hassle-free ordering process. With their reliable website, you will find everything you need to know about their hampers and their delivery services. And aside from this, their variation of hamper curation has everything—gourmet foods, wine, beer, pudding, and even cakes—and all sourced in Australia, from local entrepreneurs. Hence, you are assured that the products inside your hampers are handmade, tasty and in best the quality. DELIVER FEE Express deliver nationwide. With 20 years of history as a hamper business, Gourmet Basket knows how to deliver the best hampers. Their delighted customers are the testament of their great and reliable service. Google, LinkedIn, McDonald’s and Optus are just a few of their corporate customers. And with their wide range of luxurious and artisanal products, Gourmet Basket will surely provide you the best Christmas hamper, helping you will all the Christmas rush.